Welcome to Canada’s Online Dispensary! Top Shelf is the best online dispensary in Canada for buying mail order weed online. 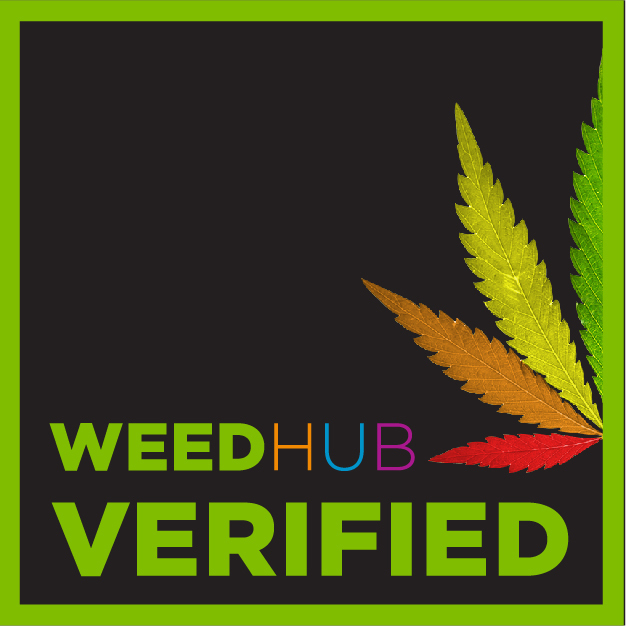 Browse popular cannabis products below or select a category from the sidebar menu.